Reviews basic properties of hydrocarbon reservoir fluids and formation water. 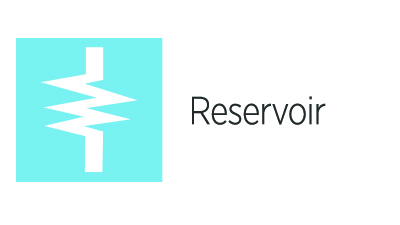 Illustrates phase behavior, PVT properties, and categorization of reservoir fluids. Introduces the equipment and procedures used in core analysis. 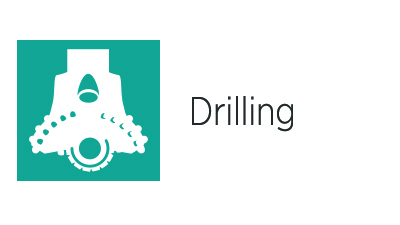 Presents the procedures and responsibilities involved in wellsite evaluation of cuttings and cores. Demonstrates the techniques of conventional mud logging during the preparation of a formation log and accompanying event reports.